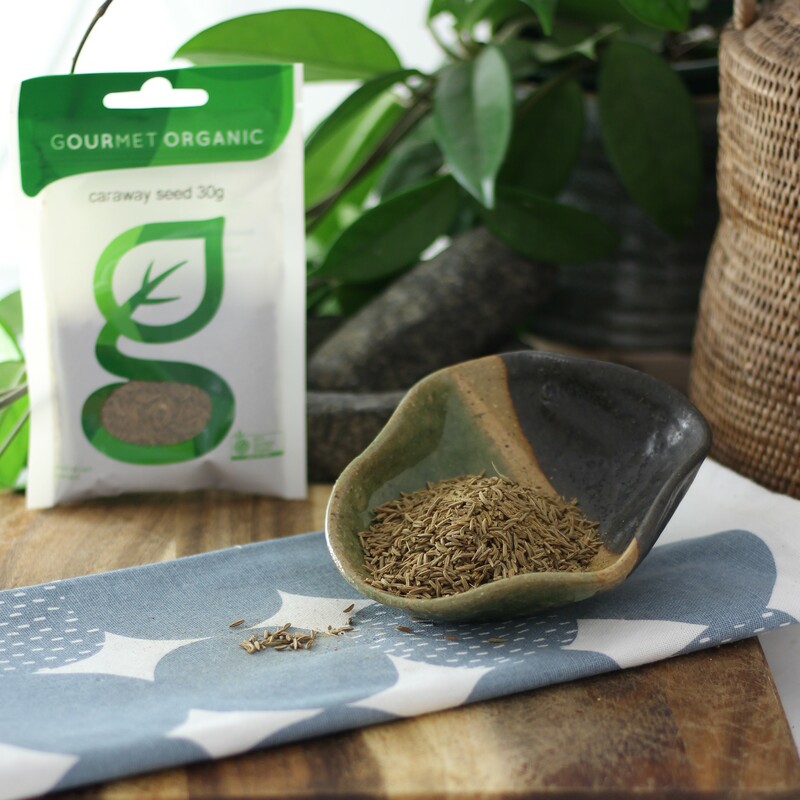 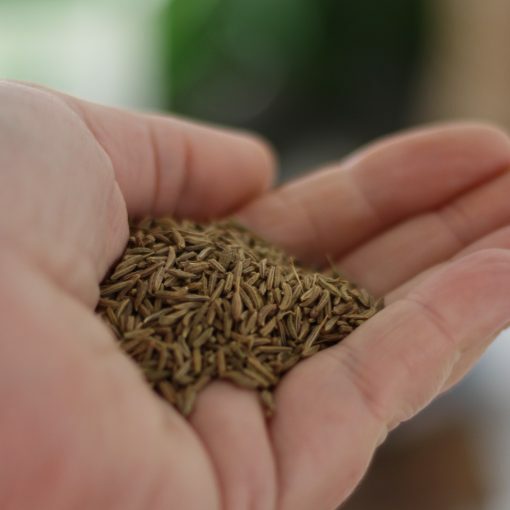 Caraway Seed is often used as an ingredient in rye bread, imparting fennel-like flavours. 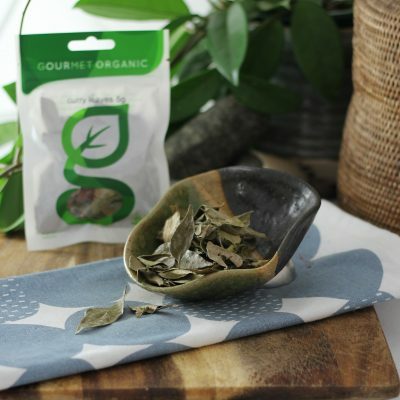 It also has a calming effect on the digestive system. 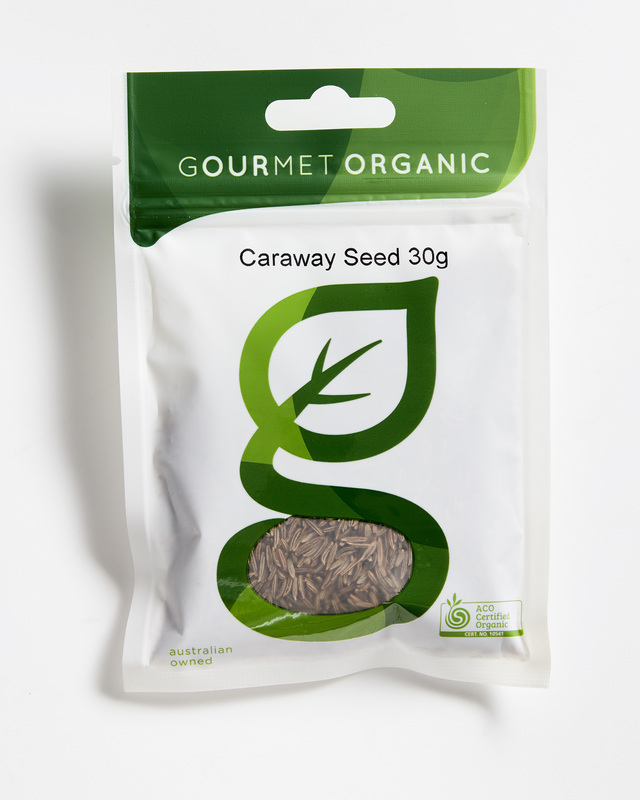 Other flavours that caraway combines well with are; apples, pork, duck and cabbage. 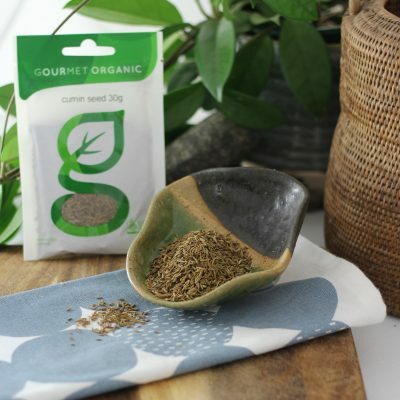 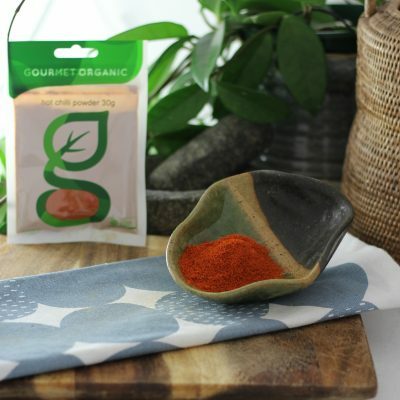 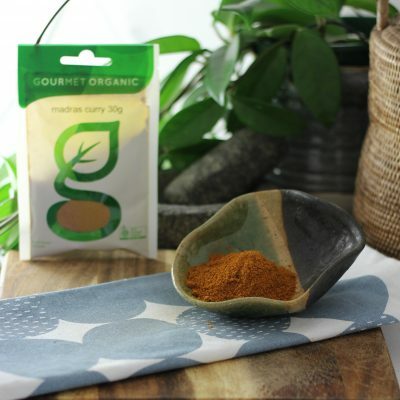 Also combines well with….Coriander Seed, Juniper Berry, Parsley, Thyme, Garlic.